The Philippines is a seafood paradise, perfect for foodies who can’t get enough of the diverse selection and complex flavours. Whether you feel like having a fancy meal or you’re celebrating something special, you can count on GrabFood’s food delivery service from seafood restaurants in Manila for an awesome experience! 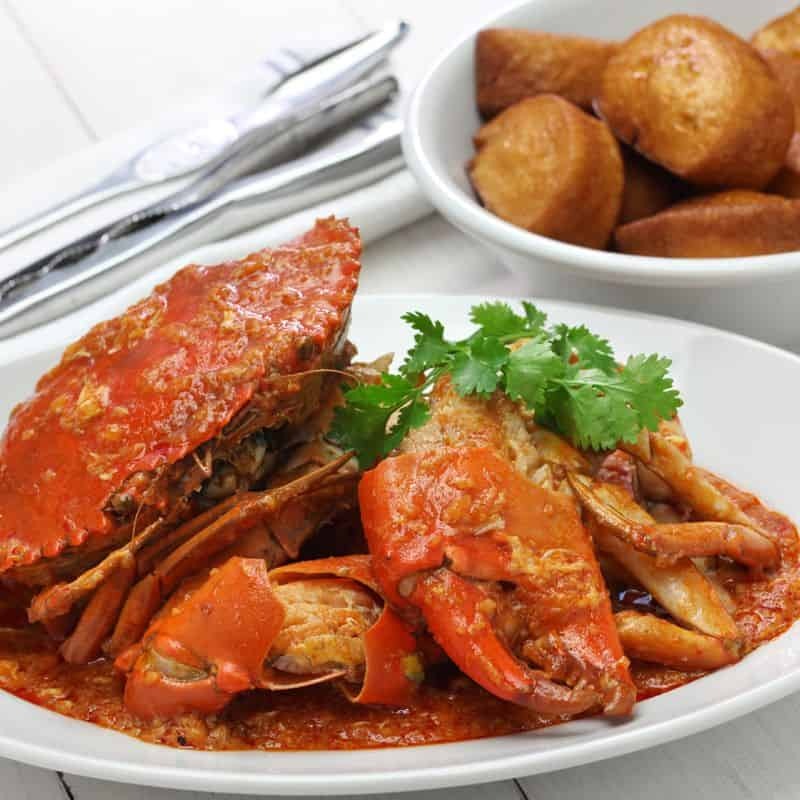 Crab: A local favourite that can be cooked with different sauces to fit different palates, this versatile ingredient guarantees you to be hands-on to extract the fresh and tender meat accompanied with savoury sauces or soup base to go along with. 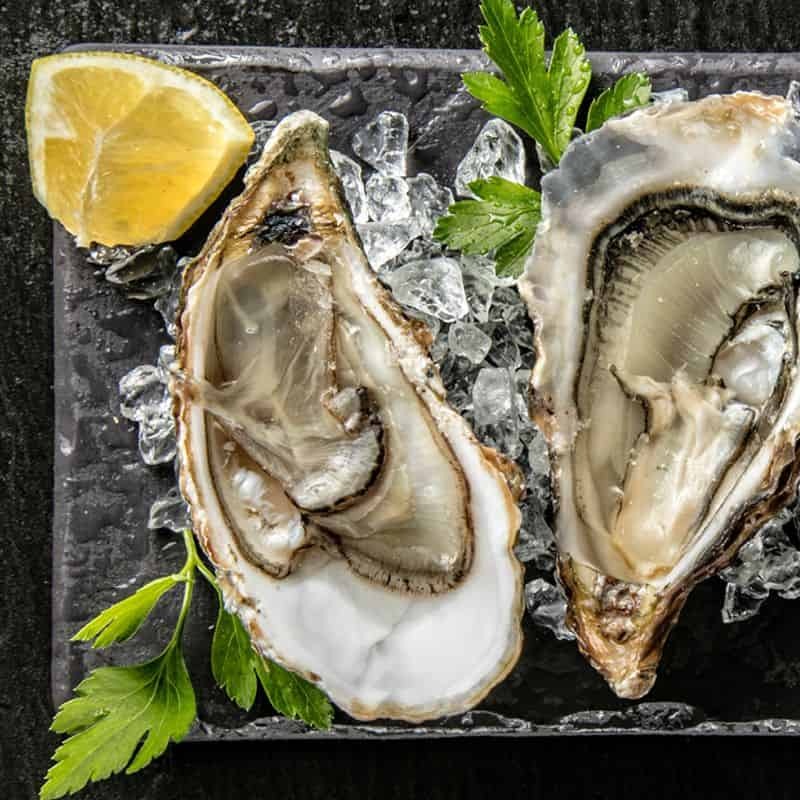 Look around you and it’s easy to find seafood restaurants in Manila that serve up the same delicious seafood in exciting variations, ranging from shrimps to crabs and of course, the famous Fish and Chips. The more the merrier, we say! Blackbeard’s Seafood Island: A family-friendly favourite seafood restaurant that offers sumptuous seafood. It offers seafood choices between saltwater, freshwater and fresh frozen to suit your taste and preferences. Stir fry your chosen seafood in your choice of over 17 different sauces including Adobo Sa Aligue, Butter Garlic and many more! Shrimp Bucket: Shrimp Bucket is known for fresh seafood dishes paired with uniquely flavoured sauces. Their signature item is selling bags of shrimps, mussels and crabs by the pound, with a choice of 9 sauces, from Coco-sol to just Salt and Pepper. You can order sides like Fresh Cut Fries and Garlic Rice, starters like Shrimp Cakes and salads and also other mains like Crispy Belechan Pork and Braised Beef to go along with your catch! Fish and Co.: Fish and Co. is a well known international brand that serves up the best seafood. Choose from seafood classics such as the world-famous Fish and Chips, equally tasty Seafood Platter, crunchy Fried Calamari and Mussels in Garlic Lemon Butter Sauce for an extravagant seafood feast. 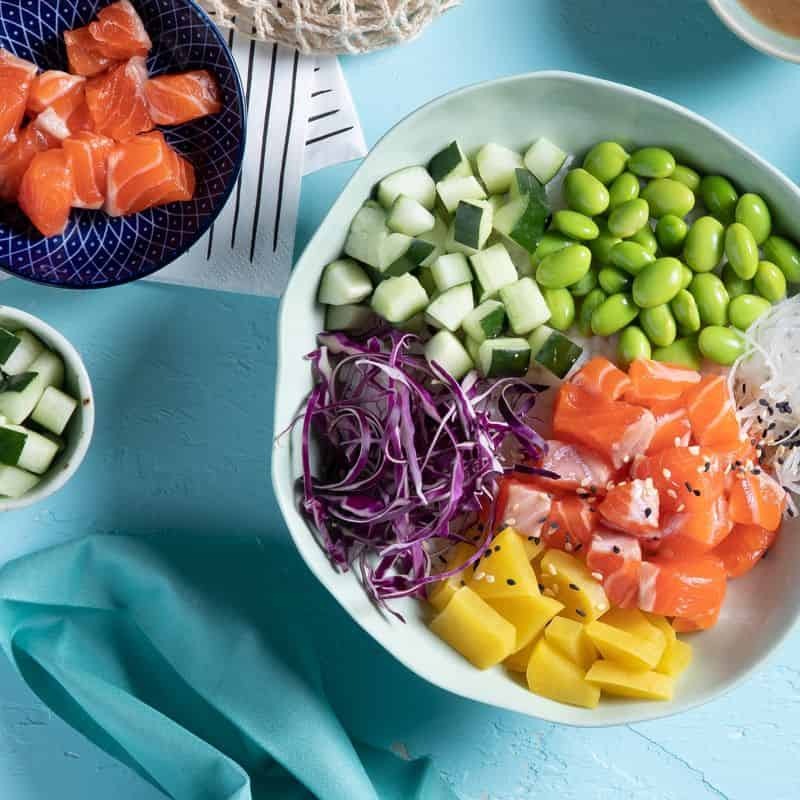 With an endless list of wonderful seafood options presented to you, get to savour fresh and tasty seafood in Manila with GrabFood’s food delivery app, which delivers your selections with little fuss. Go big and order a variety of dishes for an international seafood party!